I’ve written a book and I don’t know what to do next. Can you help? I’m thinking of writing a book, but don’t know where to start. Can you help at this stage? Can you act as agents and represent me to publishers? Do you charge for recommending my book to a suitable agent or publisher? If my book is accepted, based on your recommendation to an agent or publisher, am I expected to pay you a bonus on acceptance? Do you charge agents and publishers a bonus or commission if my book is accepted based on your recommendation? Can you recommend me to an agent or publisher for free, without assessing the manuscript first? Do you accept poetry for assessment? Is the manuscript assessment just someone’s personal opinion? Do you accept payment in Dollars, Euro etc? We accept payments in a number of ways: over the phone, online, by bank transfer, by PayPal and by cheque. Details will be on our invoice. You can’t make payment until we’ve received the manuscript and you’ve received a quotation from us, followed by an invoice upon agreement. 2. Can you publish my book? No. We are not publishers, we are independent editors. We can prepare your book from first draft to ready for print. It’s up to you to find a printer. We can of course recommend reputable and reliable printers, if you need a recommendation. 3. I’ve written a book and I don’t know what to do next. Can you help? Get the ball rolling by getting in touch with us. You can have your manuscript assessed, to get a clear idea of how much potential there is in your book. Our in-depth report contains a marketability section, which details the market appeal of your book, what agents and publishers are suitable for your genre and what your next options are. 4. I’m thinking of writing a book, but don’t know where to start. Can you help at this stage? We’re limited in how much help we can offer at this stage. Consider starting with the synopsis, if fiction, an outline of the main content, if non-fiction. Once you have a first draft, even unfinished, you’re well on your way. 5. Can you act as agents and represent me to publishers? No. We do not represent authors and do not enter into a representation contract with authors or publishers. If we believe there is potential in your manuscript, we will recommend it to a suitable publisher for free. 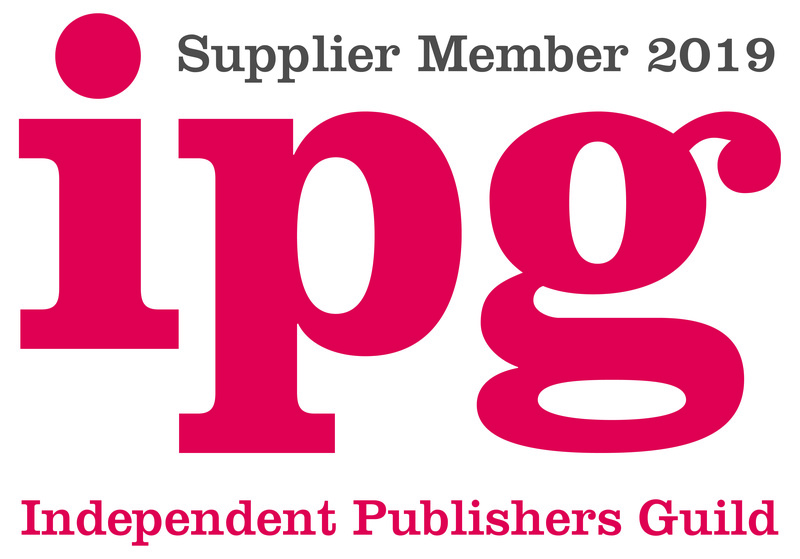 See our Recommendation to agents and publishers. 5. Do you charge for recommending my book to a suitable agent or publisher? No. We will never charge you for recommending your book to an agent or publisher. 7. If my book is accepted, based on your recommendation to an agent or publisher, am I expected to pay you a bonus on acceptance? No. If your book is offered representation by an agent based on our recommendation, or you are offered a publishing deal by a publisher, based on our recommendation, we would not charge you any fees, bonus or commission on book sales. Our recommendation service is 100% free, no strings attached. The only thing we would like you to consider is to agree to add your book to our portfolio. 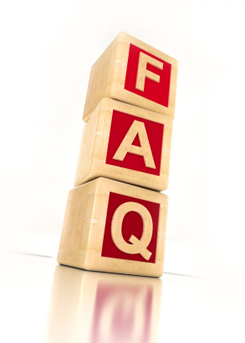 However, this is not a requirement and, if you wish to keep our input confidential, you are welcome to do so. 8. Do you charge agents and publishers a bonus or commission if my book is accepted based on your recommendation? No. We used to welcome a one-off introductory bonus from agents and publishers. However, this is no longer the case and all our recommendations are free to the author and free to the agent/publisher. 9. Can you recommend me to an agent or publisher for free, without assessing the manuscript first? Unfortunately, no. We would need to read the book to understand its market potential and locate a suitable agent or publisher before we can make a decision. 10. Do you accept poetry for assessment? We are not currently accepting poetry. Sorry. Keep checking with us for hopefully better news in the future. 11. Is the manuscript assessment just someone’s personal opinion? The manuscript assessment is a highly personal opinion on a manuscript, but with a difference. The difference is that it’s the personal opinion of a market-aware editor. In other words, a professional editor will not only help you improve your writing by pointing out the style weaknesses in your book, but will also assess the market appeal of your book, based on the latest trends and interests in a continuously changing market. 12. Do you accept payment in Dollars, Euro etc? Because of our partnership with the leading payment processing service, Worldpay, we can accept payment is almost any currency. Our electronic invoices will automatically convert our fee into your local currency at the day’s official exchange rate, and debit the equivalent amount, converting it into GBP at our end, at no extra cost.